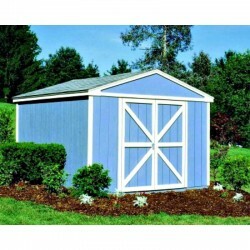 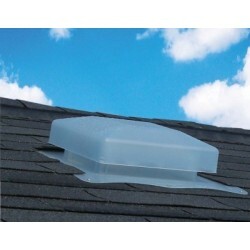 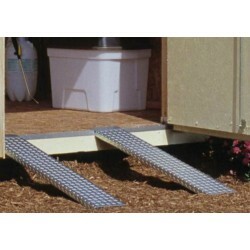 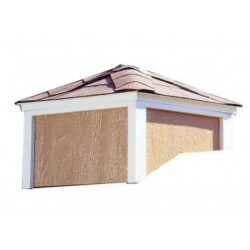 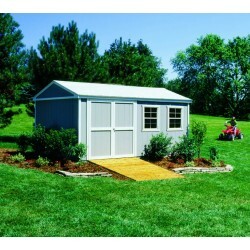 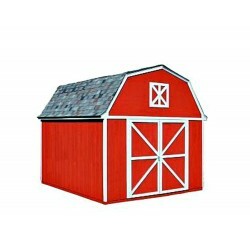 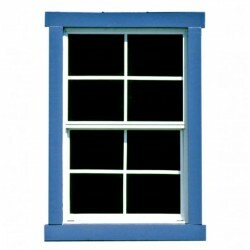 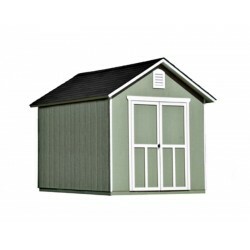 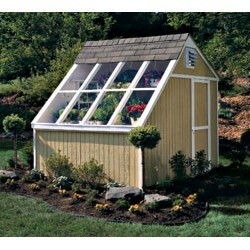 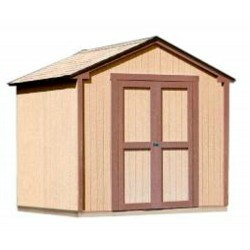 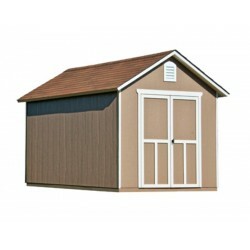 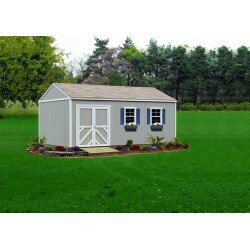 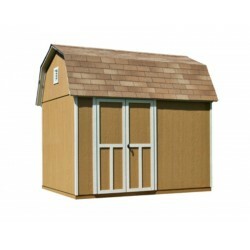 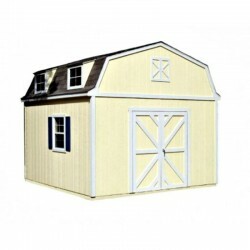 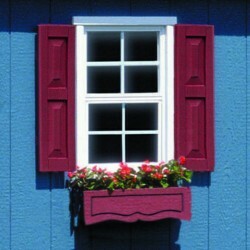 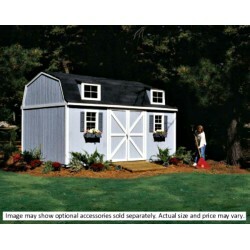 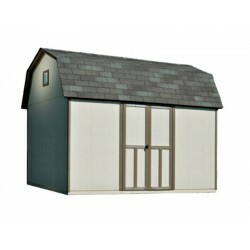 One of our most versatile buildings we offer featuring pre-assembled, pre-hung 5 Ft. 4 in. 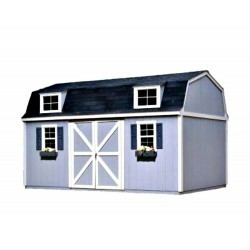 wide by 6 ft. high double doors centered or offset, on eave or gable side. 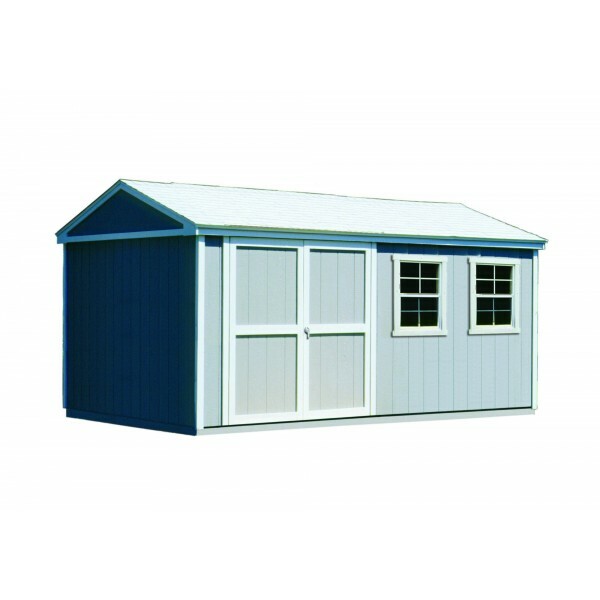 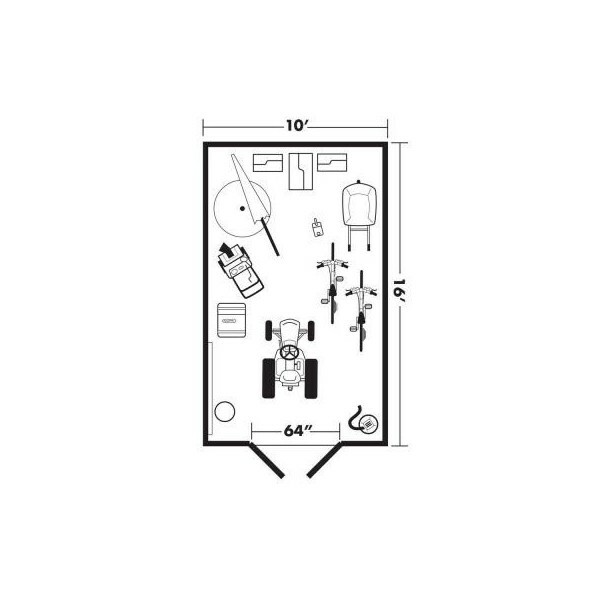 The Somerset features 6 ft. high side walls and an 8 ft. high peak for plenty of stand-tall storage space for riding mowers, lawn equipment and other outdoor items.